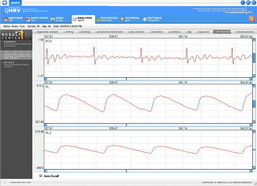 Initial assessment is the most vital step in managing a patient’s health. As such, extracting as much information and achieving a broad road map of the arterial anatomy is crucial for proper arterial and vascular assessment. 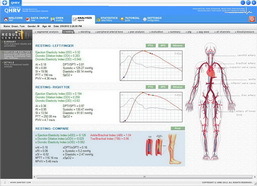 BioScan Arterial Vascular Assessment measures blood pressure uses the identical standard as conventional arm cuffs. 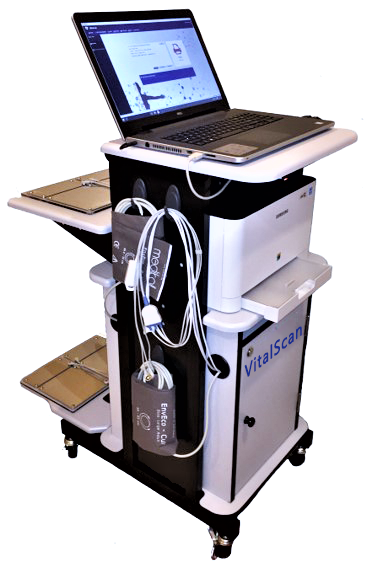 While the traditional arm cuff method just measures blood pressure, the BioScan Arterial Vascular Assessment is a powerful measure which provides further insight into arterial stiffness. 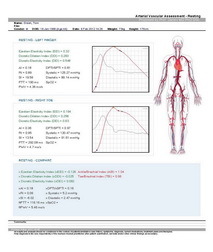 The information deduced from the BioScan Arterial Vascular Assessment is invaluable for detecting risk factors and facilitating the identification of patients who may be at risk for cardiovascular events. 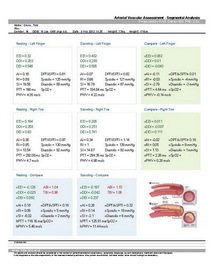 Studies have shown that the Arterial Stiffness Index (ASI) illustrates a strong correlation between the functioning and integrity of coronary arteries and atherosclerotic lesions. 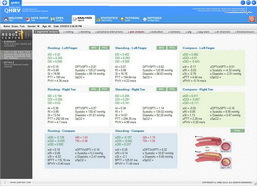 This particular connection is significant in that atherosclerotic lesions are fatal yet may remain asymptomatic for decades. Over 60 million Americans carry these life-threatening issues so isolating high-risk individuals is most valuable. 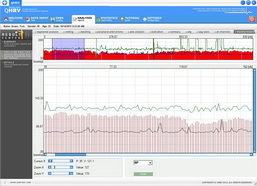 BioScan Arterial Vascular Assessment enables specialists to isolate issues, track problems and manage patient health using noninvasive, oscillometric readings that are performed automatically and easily.